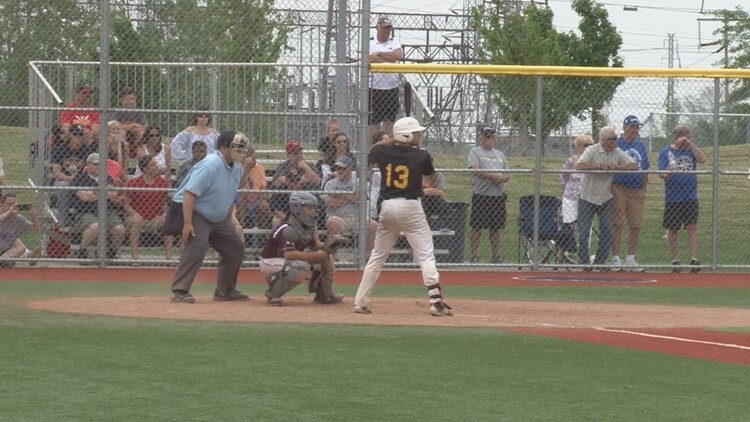 WILLIAMSVILLE, NY- Williamsville East infielder Charles Mack was selected by the Minnesota Twins in the sixth round of the Major League Baseball draft. Mack was the 184th player taken in this year's draft. Mack has committed to play college baseball for Clemson. Canisius College pitcher Tyler Smith was drafted in the 8th round by the Los Angeles Angels. Smith who throws right handed was the MAAC relief pitcher of the year.